Choose us as your preferred dealership in the Hendersonville, NC area! We have a wide selection of new and pre-owned Chrysler vehicles, as well as auto repair services and financing. Allow our friendly staff to walk you through the entire process, making your next Chrysler purchase easy and hassle-free! If you’re looking for a Chrysler in Hendersonville, you’ve come to the right place! Egolf Motors has all the newest models. Prefer to buy your car used? No problem! 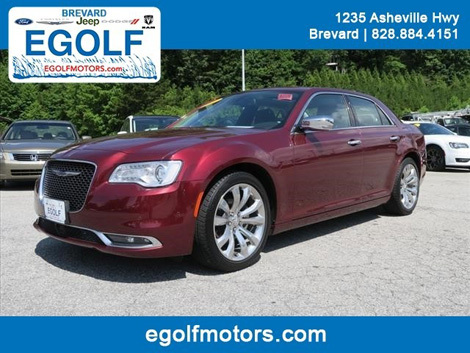 We have a wide selection of quality, pre-owned Chrysler vehicles as well. 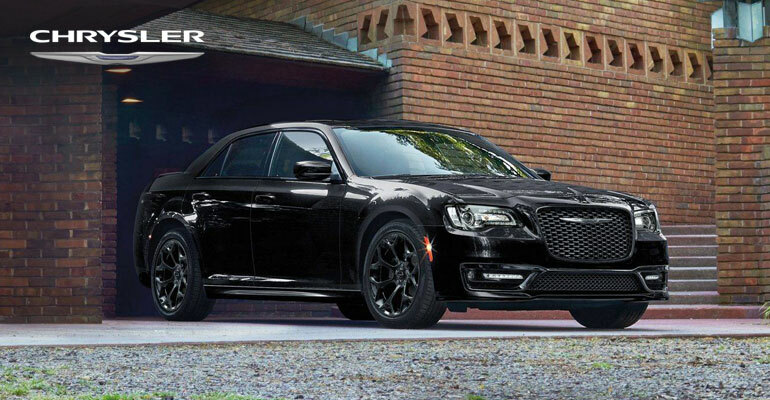 Browse through our online inventory or stop by our dealership to see all our Chrysler cars.